Key Chains with Cute Scented Characters Are a Unique Fundraising Idea! 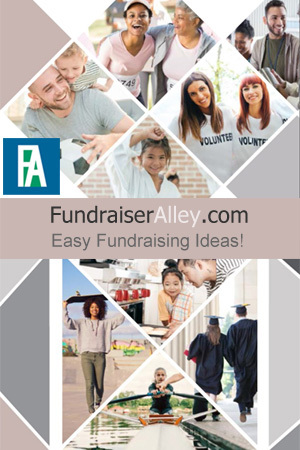 These scented key chains are will make a unique fundraiser for your school this season. 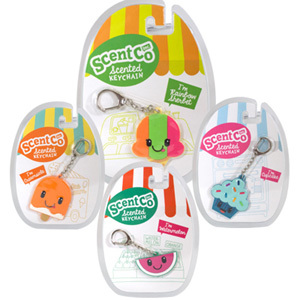 Each key chain is attached to a cute little character, each with a different yummy scent. Characters represent the scent they are: Watermelon, Creamsicle, Rainbow Sherbet, and Cupcake. Students will want to collect all of the characters! These are a great idea for middle or high school clubs. All kids love key chains to attach to back packs or just for fun. There is a 1 case minimum order and each case has 200 key chains (50 of each scent). You will earn a 45% profit. Plus, there is FREE Shipping, to save you money. We recommend these key chains for middle or high school clubs.